FREE EXCLUSIVE BONUS: Don't miss this 4 software deal for the price of one! 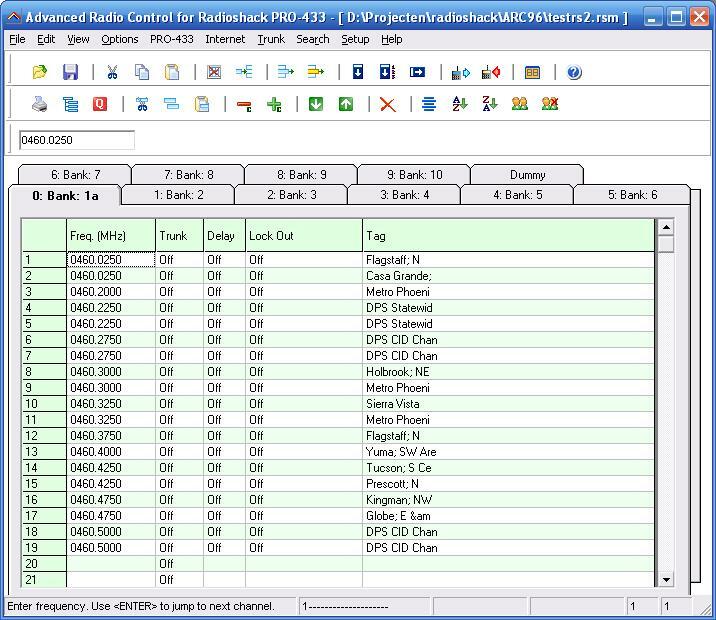 This package includes the ARC433 which programs all 3 scanners plus a FREE bonus: The Radio Traffic Saver(normally sold for $29.95 alone) and the Classic 1990s Scanner-Radio File Collection of over 700 files..
ARC433 is dedicated software for the RadioShack PRO433, PRO528 and PRO-2051 and is the most versatile software available for the Radio-shack PRO-433 / PRO-528 / PRO-2051 models. 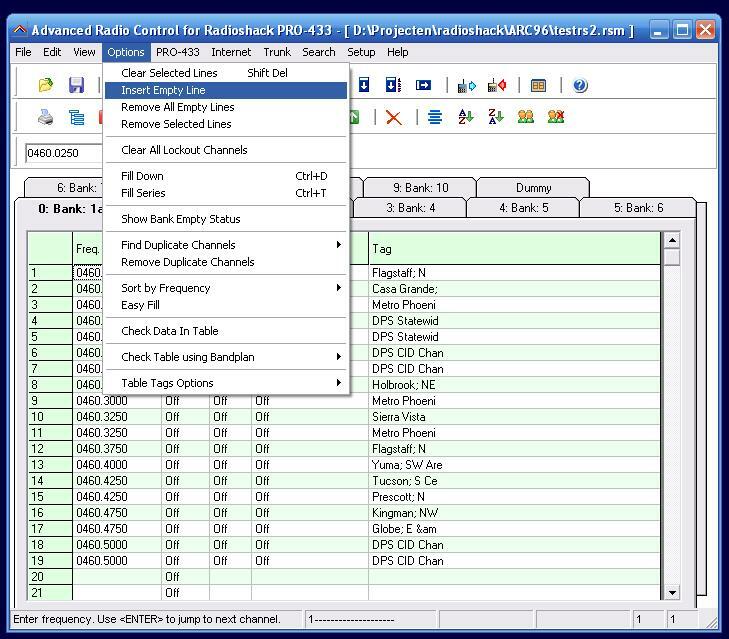 Radioreference.com import option for conventional and trunk systems! Programming your scanner was never this easy! Compatible with Windows 2000 / XP.